Inspired by the Data + Women Meetup held at the 2015 Tableau Conference, the Milwaukee Tableau User Group (TUG) is organizing a local Data+Women Meeting. While the location has yet to be determined (it will most likely be downtown), the date and time has been set: Wednesday, March 23, 2016 at 6:00pm. Come celebrate achievements and accomplishments by women in data. Discuss pressing topics generated by you, the community. Topics could include, but are not limited to, mentoring, advocacy, career, education, leadership, and impact. Wondering if this session is for you? All are welcome to join. Are you a woman? Have a mother? A sister? A daughter? Work with women? Well, then you qualify. We hope to see you there, and that you'll participate in this open discussion on how to help advance women in data. Please bring your own questions and topics you would like to discuss. Need ideas? 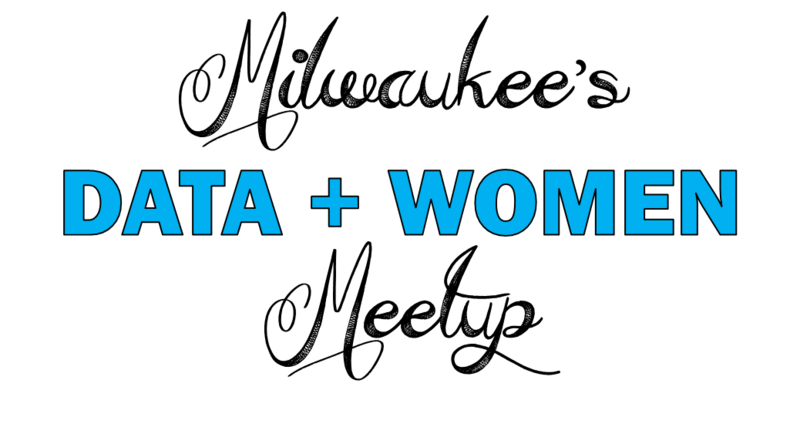 Check out this great post: Data + Women Meetup Question Bank.